We all want our dogs to be happy, but sometimes that translates into feeding our dogs too much or letting them skip out on exercise. This means your dog can start to transition from cute and cuddly into plump and pudgy. As difficult as it is to resist pleading puppy-dog eyes or to exercise your dog when it’s cold, the best thing you can do for your dog is to keep their weight in check. 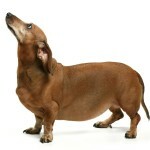 Recent studies suggest that 40% of Australian dogs are overweight or obese. Given that excess weight can impact on the quality and length of a dog’s life, let’s make sure your dog isn’t included in that statistic! 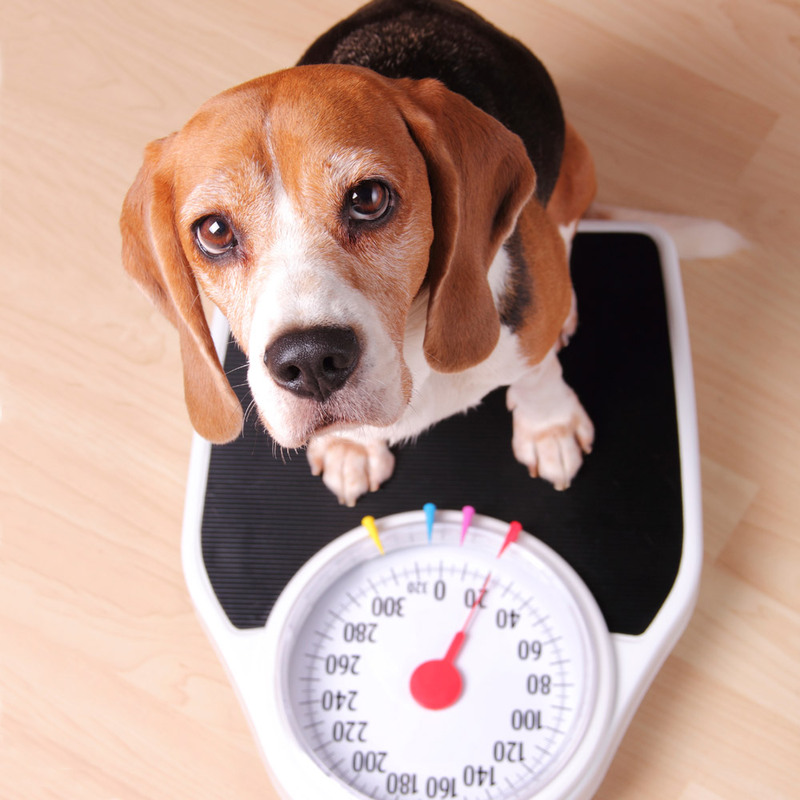 What causes excess weight in dogs? Feeding guidelines are only a guide. Many food packages provide food guides based on dog weight. However all dogs are individuals, with different activity levels, health conditions and dietary needs to consider. 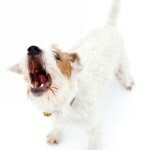 In consultation with your vet, it’s entirely appropriate to deviate from recommended guidelines to better suit your dog. Overdoing treats. One way many of us bond with our dogs is by giving them treats. 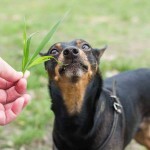 An occasional treat is fine, but they shouldn’t form a regular part of your dog’s diet as they are often high in calories. Freely available food. Instead of making food available all day, feed your dog at defined meal times and under supervision, so that it’s easier to control your dog’s food intake. Also, if your dog is living in a multi-pet household, make sure your dog isn’t cleaning up everyone else’s bowls too. 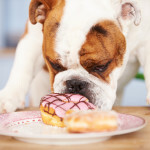 Why is being overweight bad for your dog? Bone and joint problems. Due to excess load, overweight dogs have greater stress placed on their joints, tendons and ligaments, causing them to wear down more quickly. This can lead to arthritis, hip dysplasia and chronic pain. High blood glucose levels associated with obesity, can prevent your dog’s cells from efficiently responding to insulin demands. Diabetes may occur when insufficient insulin is produced or when cells fail to utilise insulin properly. Respiratory problems. Obese dogs have extra layers of fat which can constrict the chest, surround organs, and make it more difficult to breathe. Heart disease. Overweight dogs may suffer from high blood pressure and have an increased risk of developing heart disease. The extra weight requires the heart to operate under an increased work load. How do I know if my dog has gained too much weight? You can’t easily feel your dog’s ribs. When you run your hands down the side of your dog, if you can’t easily feel each rib, your dog may be gaining too much weight. Your dog doesn’t have an obvious abdominal tuck. When looking from the side, your dog should have an abdomen which tucks up from the bottom of the ribcage towards the hind legs. Your dog has no defined waist. When viewed from above, your dog doesn’t have a noticeable waist between the end of their rib cage and the hindquarters. Be sure to consult your vet if you suspect your dog is overweight. With their help you’ll be able to develop a plan to begin reducing your dog’s weight and get them back to optimum health. The very best thing you can do to enjoy a long and happy life with your canine friend is to help them keep their weight in check.